India has strong ties with Africa for centuries, and in recent times our development and economic partnership have become stronger. India and African countries share common interests in inclusive growth, trade and investment, and resilient economic partnerships. 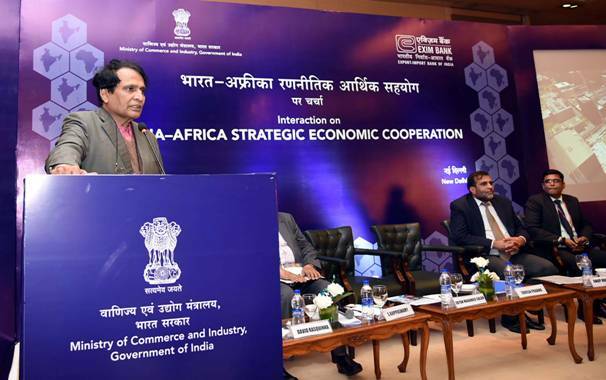 This was stated by Union Minister of Commerce & Industry and Civil Aviation, Suresh Prabhu while addressing the interactive session on Indo-Africa Strategic Economic Co-operation in New Delhi recently. Suresh Prabhu said that the impressive growth in trade between Africa and India stems from a mix of factors, including a growing stock of foreign direct investment undertaken by African and Indian corporate entities and deepening economic and political ties illustrated by a number of strategic initiatives, particularly “Focus Africa” launched by the Government of India in 2002 to boost trade and investment between Africa and India. Other key drivers include the Government of India’s Duty-Free Tariff Preference Scheme for Least Developed Countries launched in 2008 which has benefitted 34 African countries, Suresh Prabhu added. 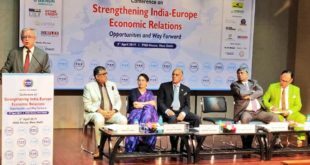 The Commerce Minister said that synergy that exists between India and Africa can be gauged from the recent robust trends in Indo-Africa trade relations. Bilateral trade between Africa and India has increased from around USD 7 billion in 2001 to about USD 78 billion in 2014, before moderating to USD 60 billion in 2017, reflecting a commodity price decline. The Minister said that while these initiatives bode well for bilateral trade, there remains substantial untapped trade potential. As per a joint study conducted by Exim Bank of India and Afreximbank, the value of untapped bilateral trade potential between India and Africa is more than USD 42 billion. Suresh Prabhu further stated that a multi-pronged strategy is needed to provide a more holistic and sustainable approach for tapping this untapped potential. He said that any strategy for enhancing bilateral trade between Africa-India will therefore critically hinge on the scope for value chain integrations in various manufacturing and services segments. 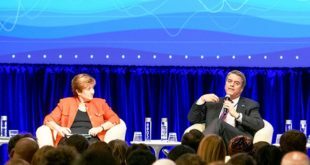 Speaking on the occasion, Commerce Secretary, Dr. Anup Wadhawan said that Africa-India economic relations have grown from strength to strength over the years, and the partnership has entered a new era, underscored by stronger economic links and a mutually trusted development partnership. 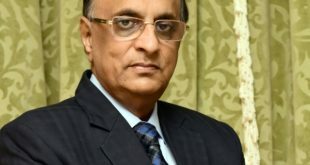 Dr. Wadhawan said that India has emerged as an important development partner in the continent and the volumes of development assistance have increased manifold. African countries account for nearly 40% of operational Lines of Credit (LOC) extended by the Government of India. This increase in Indian development assistance is coming at a time when foreign aid of most developed countries has been registering a decline, Commerce Secretary added.